The SunBird Lions Club does so many wonderful things for SunBird and the community raising funds for people with disabilities. 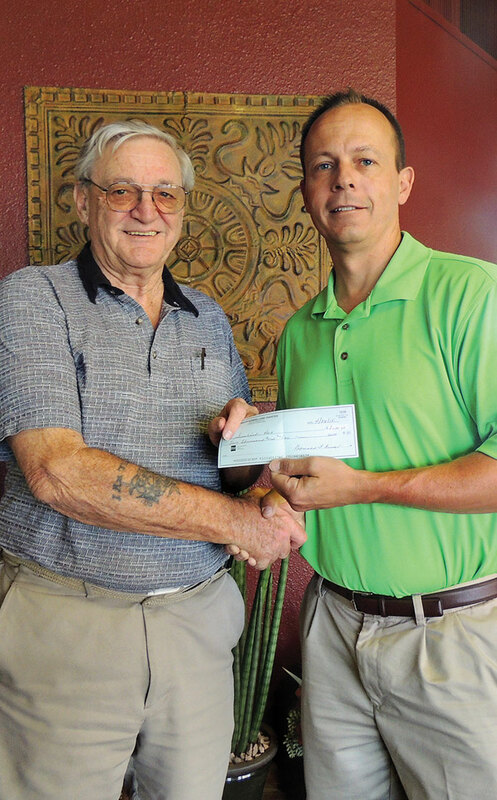 This past month they donated a check in the amount of $2,000 to purchase an automatic handicap door for the west entrance of the Clubhouse. 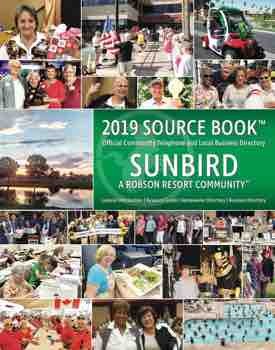 We greatly appreciate all they do for both the community and SunBird.